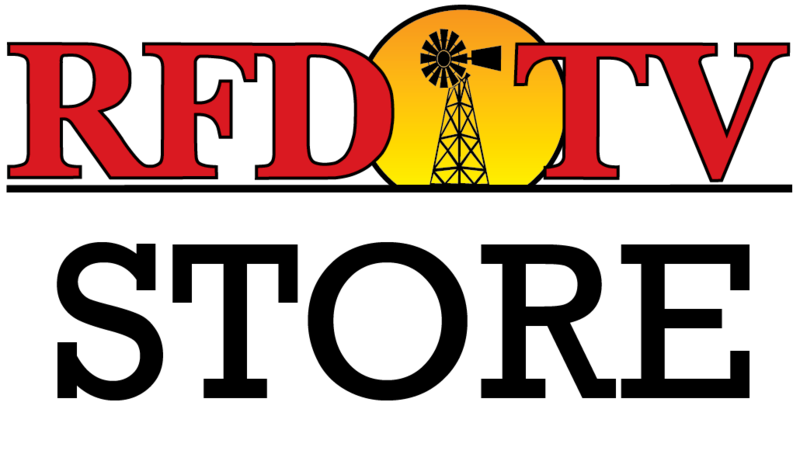 NASHVILLE, Tenn (RFD-TV) Scientists from the University of California Agriculture and Natural Resources Department are conducting experiments to determine if it is feasible to use agricultural fields to recharge groundwater. 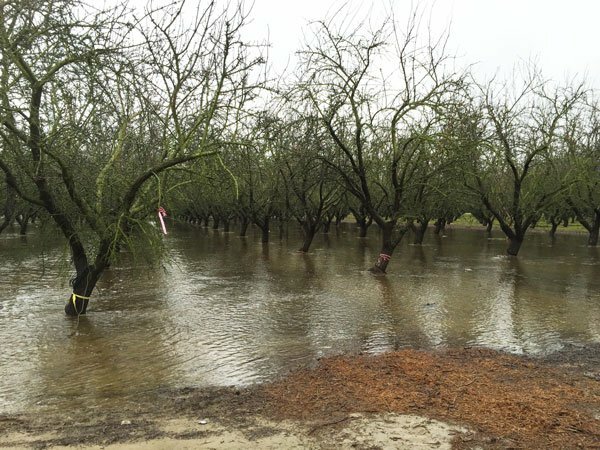 Using flood water that has been collected in the winter, these scientists have flooded an almond orchard. They are examining the effects flooding this area has on the groundwater levels. The thought behind this practice is that the flooded area will allow the water to infiltrate and percolate into the groundwater table. Read more about the study now.